ST. LOUIS, MO: (JGreenespub.com) – Come in this weekend and enjoy our Irish stew Special! Stop in and bring the whole family this weekend October 20 – 22. 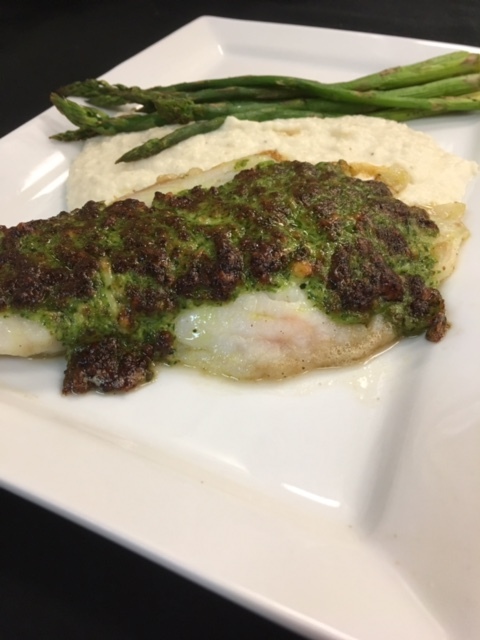 The weekend special at J Greene’s Pub is Parmesan and herb encrusted grouper filet, cauliflower puree and grilled asparagus. Online ordering available or call (314) 394-2330. 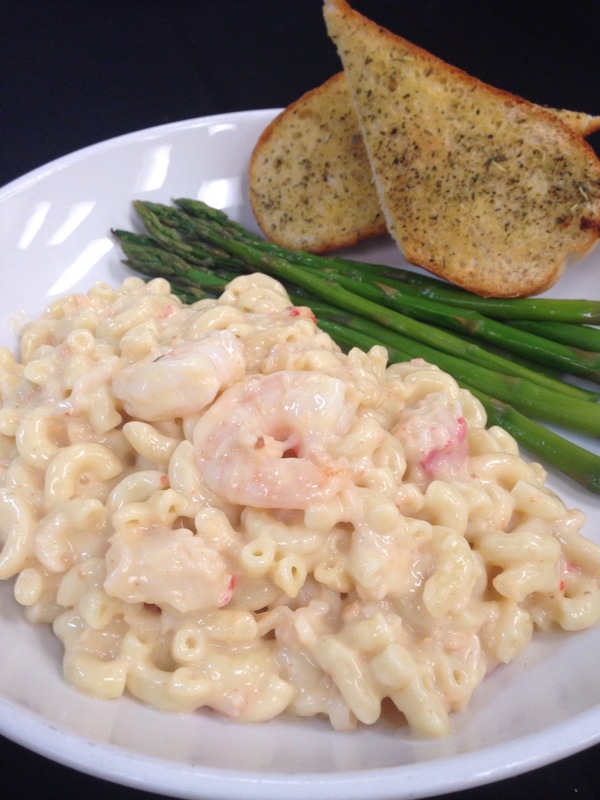 Weekend special: Shrimp and lobster Mac and cheese with fresh veg and garlic bread. 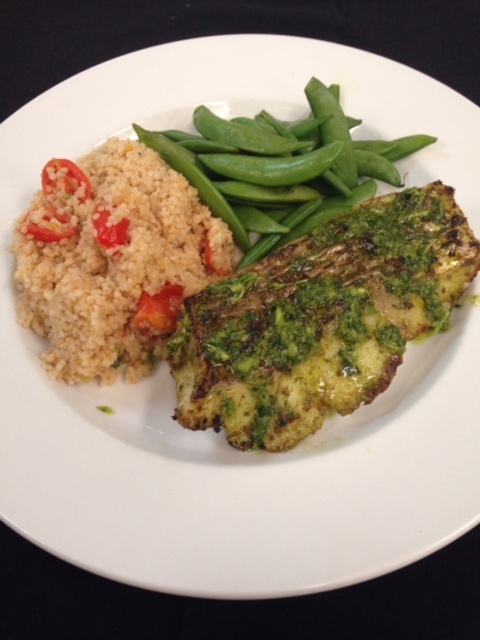 Weekend Special: Your choice – 7 oz grouper filet served either blackened with lemon pepper OR fried as an entrée with two sides or an a toasted baguette with one side. Additionally, enjoy one of our $10 buckets of your favorite Anheuser Busch beer during all Cardinal’s games. We have a delicious weekend special for you: You choose! 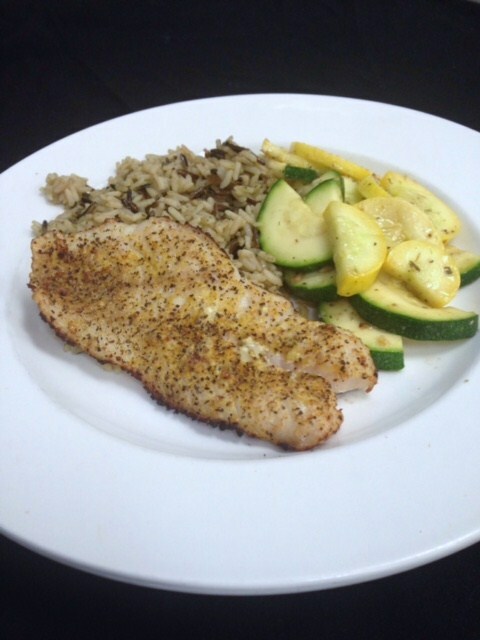 7 oz Grouper filet served with either, blackened, lemon pepper or fried as an entree with two sides or on a toasted baguette with one side. We hope you enjoy! We offer online ordering or a great dining atmosphere! Weekend special on Fri & Sat! 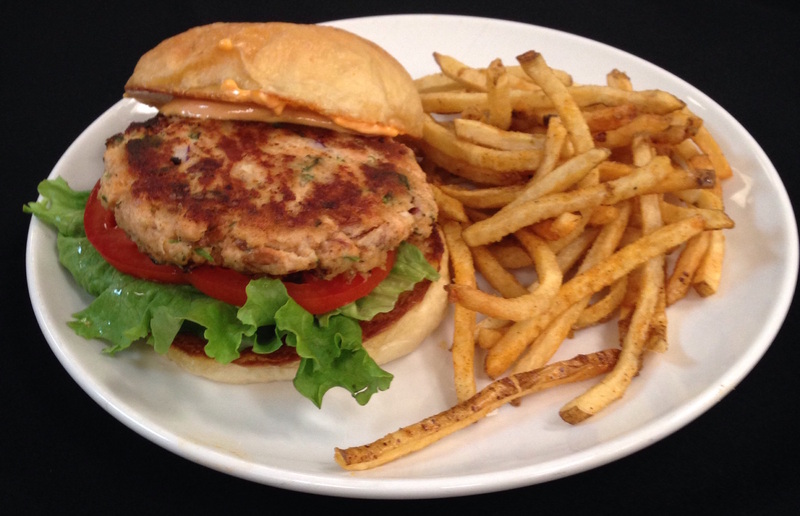 Grilled salmon burger on a toasted bun with lettuce tomato and sriracha mayonnaise. Don’t forget Sunday is Fried Chicken! See you at the Pub! 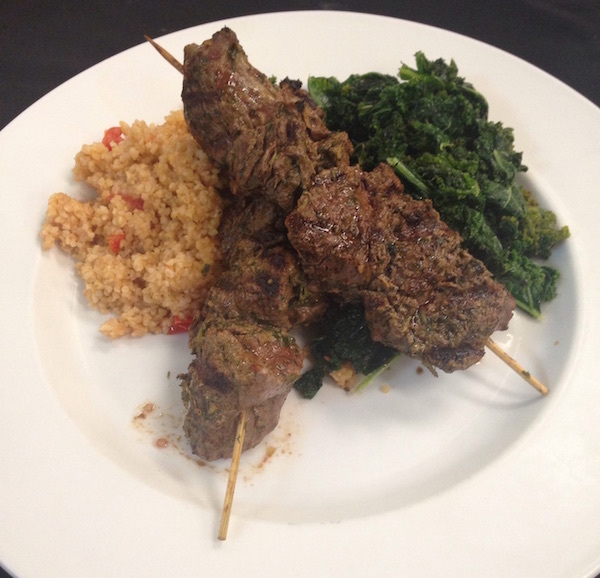 WEEKEND SPECIAL: Herb Marinated Beef Tenderloin Kabobs with Steamed Bulgur Wheat and Sautéed Kale. Come join us over the weekend. 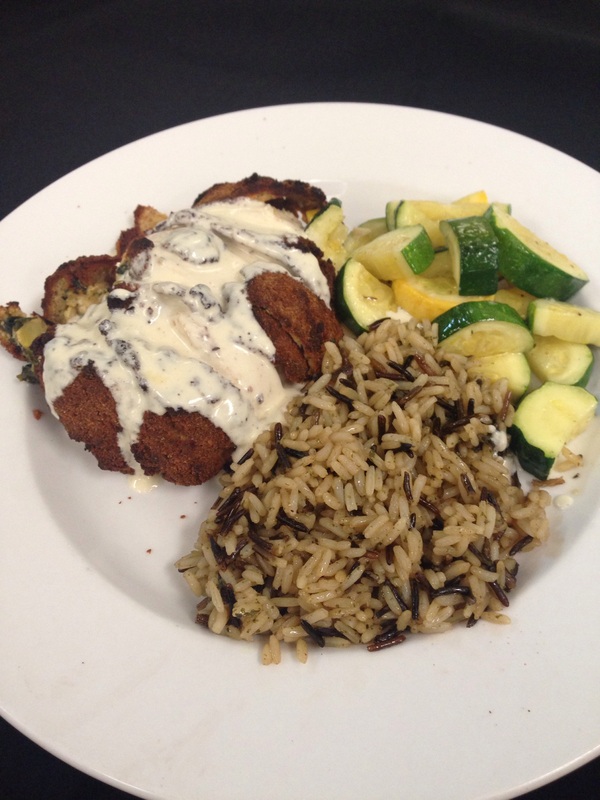 Join us for the Memorial Day Weekend and enjoy this Lime & Herb marinated grouper filet with wild rice and fresh vegetables or join us in the bar for some great sports with multiple TV’s scattered around the entire bar area. Happy Memorial Day Weekend! 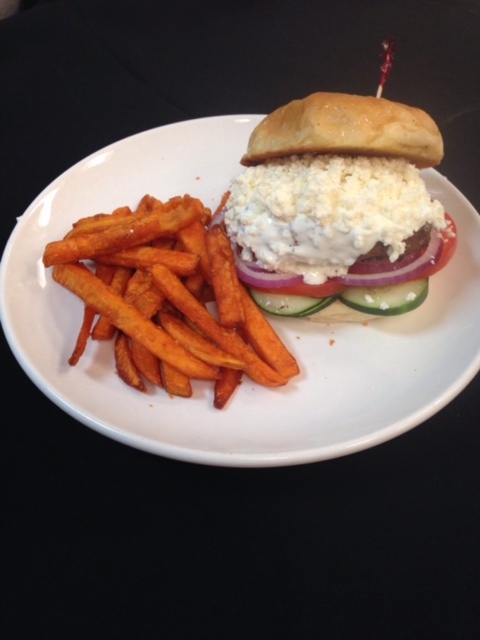 Upcoming weekend special: Greek Lamb Burger with red onion, tomato, cucumber, tzatziki dressing, feta cheese and your choice of salad and only at J Greene’s Pub. Don’t forget that we offer online ordering for carry-out.